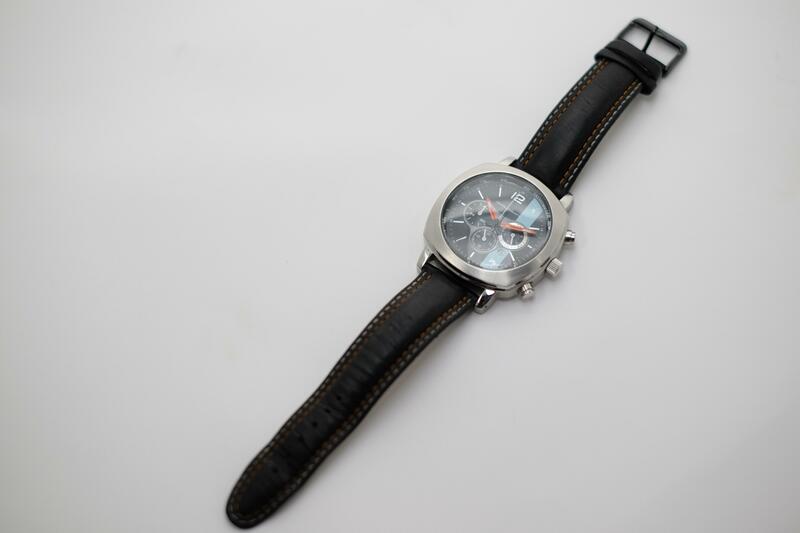 Omologato have partnered with cancer charity Hope For Tomorrow. Hope for Tomorrow is a dedicated charity bringing cancer care closer to patient's homes via their Mobile Cancer Care Units. "We understand that time is a crucial factor for patients, and in 2007 we launched the world’s first ever Mobile Cancer Care Unit (previously Mobile Chemotherapy Unit) to bring vital cancer care closer to patients, enabling them to spend more time with family, friends and loved ones. We develop, build, provide and maintain MCCUs to support patients who are going through cancer treatment by alleviating the stresses and strains of travelling for appointments, along with reducing hospital waiting times." "Cancer affects a lot of families, including mine. When I found out my son was diagnosed with it back in 2016 our lives went in to a tail spin" said Shami Kalra "it was through great organisations like this that we were able to get through it. 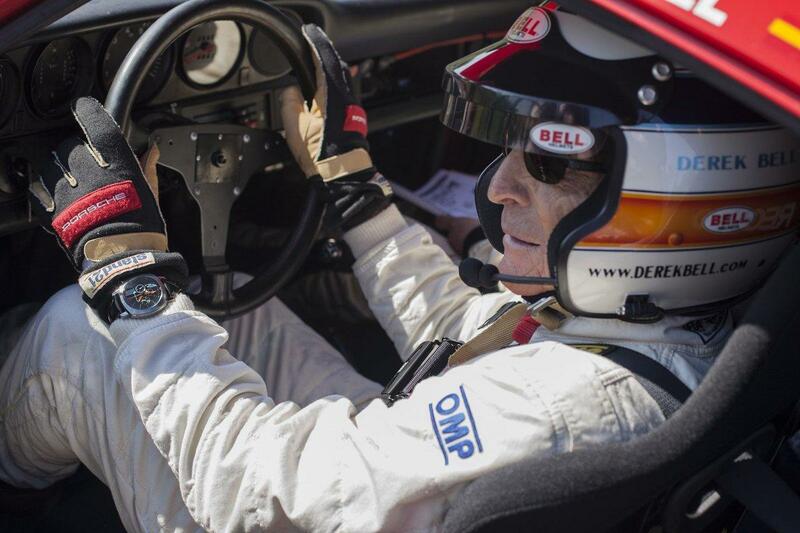 Giving something back is a pleasure and an honour"
Omologato will be donating the one off prototype made for Derek Bell in 2017 for him to wear on the announcement of our partnership. He wore it to many events and races that year. You'll note it doesn't actually have the Derek Bell wording on the outer bezel. 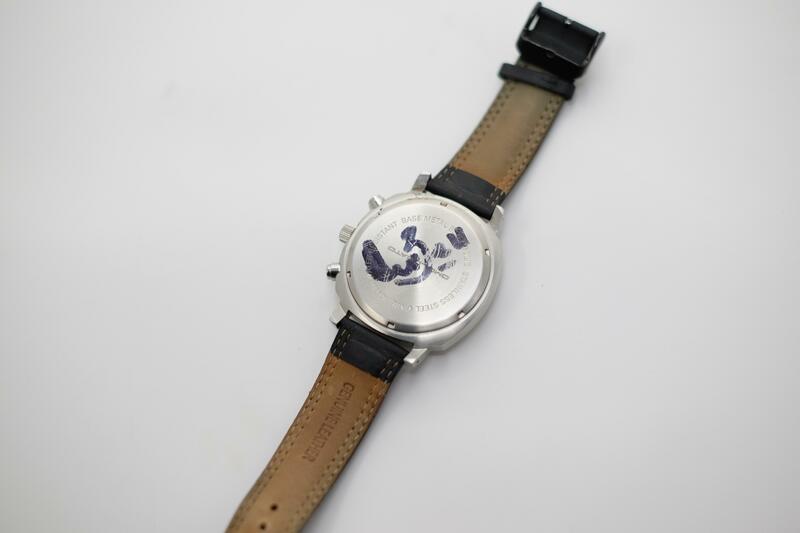 This watch will be live auctioned at the Formula for Success dinner hosted by the charity on May 16th which will be attended by Ross Brawn, Martin Brundle, Derek Bell, Nick Fry and David Brabham. All proceeds of this sale will go direct to the charity.